Available in early May for occupancy. 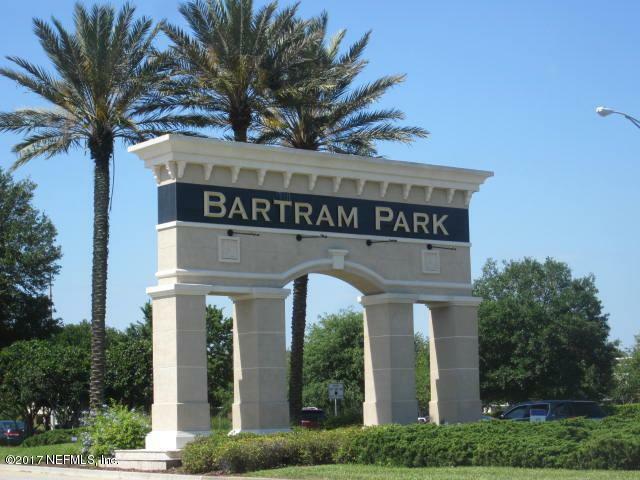 Beautiful newer town home in Bartram Park gated community. 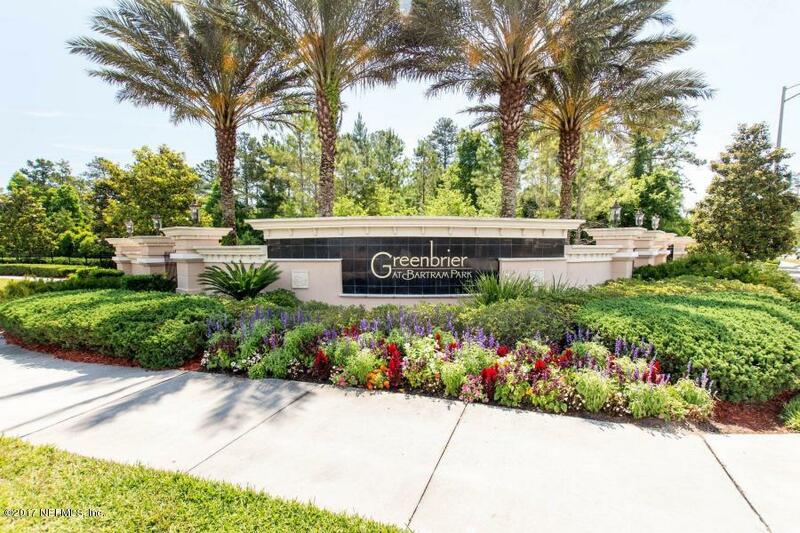 Great location, club pool, fitness center, large screened patio with tremendous water view. 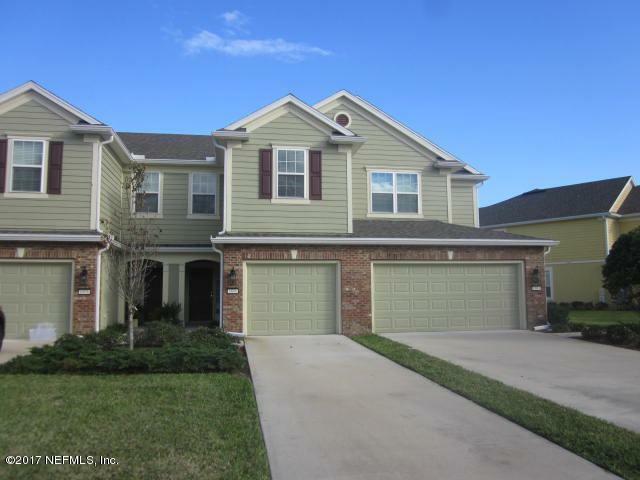 This 3 bedroom, 2.5 bath, one car garage with extended driveway has it all. Spacious kitchen with stainless steel appliances & granite counter tops opens into living-dining combo great for entertaining guests. 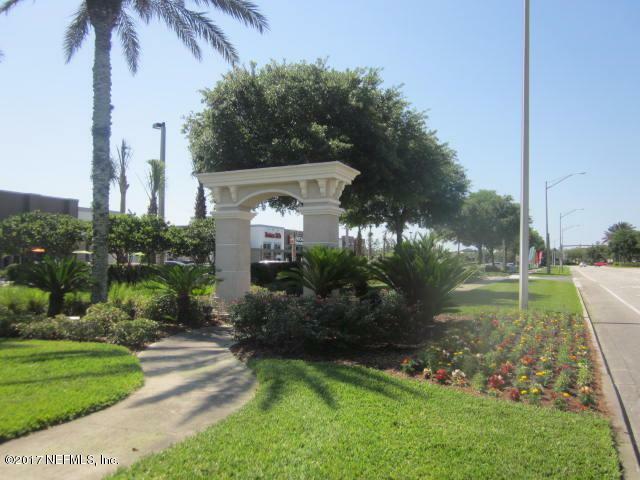 Miles of walking & biking wide sidewalks, easy access to I295/I95. No pets, good credit references a must.